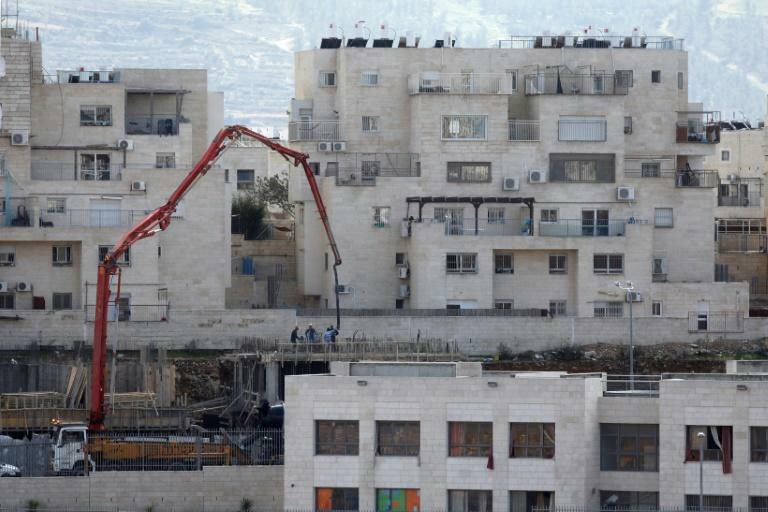 Israeli authorities on Wednesday approved plans for more than 1,000 settlement homes in the occupied West Bank, the Peace Now NGO said, the latest in a raft of approvals since US President Donald Trump took office. 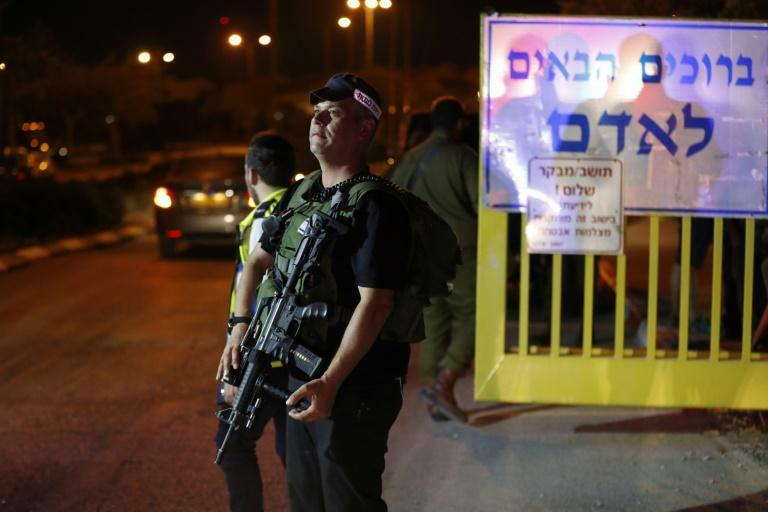 According to Peace Now, 96 percent of those approved "are in isolated settlements that Israel will likely need to evacuate within the framework of a two-state agreement." Israel dismisses those arguments, blaming Palestinian intransigence, violence and "incitement" against it for stalled peace efforts. Peace Now says West Bank settlement plans increased to 6,742 units in 2017 compared with 2,629 the previous year, Obama's last in office.